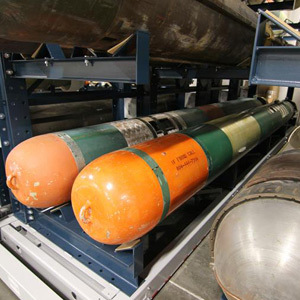 Military museums rely on museum collection storage that can house anything from weapons and artillery to large tanks. 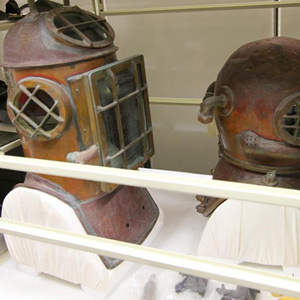 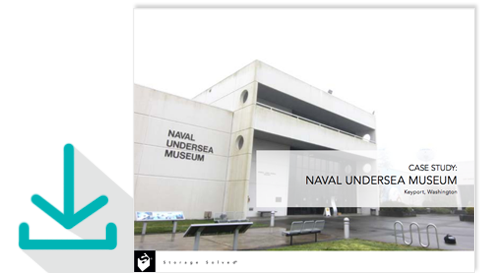 Watch the video to see how the United States Navy – Naval Undersea Museum used a variety of Spacesaver storage solutions throughout their facility to improve museum collection storage care. 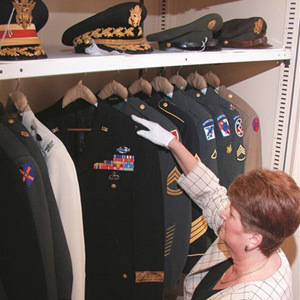 Spacesaver museum storage specialists have experience working with military museums that house large and diverse collections. 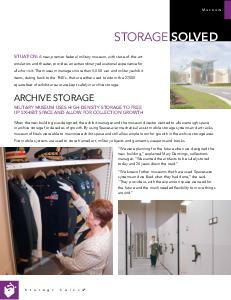 We understand that flexibility in storage product offerings is key. 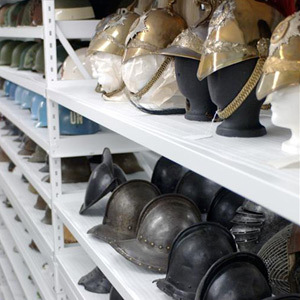 Museum collection storage needs to be equipped with drawers, drawers, locking cabinets, wide-span shelving and even industrial mobile racking to accommodate the wide variety of items that make up a Military Museum’s collection. 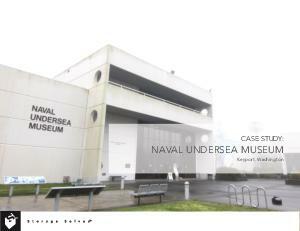 Download the case study on the United States Navy – Naval Undersea Museum.